So, you need to cut the image into several parts. Accurately, neatly and quickly this can be done using Photoshop. Regardless of pattern, whether it is website, a poster for printing and subsequent gluing or something else, the principle of cutting the picture remains the same. For starters, if you have not yet included the line, turn them on (Ctrl+R). In the menu "View" next to "Ruler" has to be checked. Now you got the opportunity to share an illustration with the help of the guides. 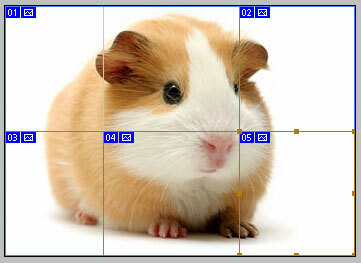 Hover your mouse over the ruler, press the left mouse button and drag. In this case, you "pull" from the line guide – a color thin line. Thus, it is possible to get as many guides. To pull out a vertical guide, drag it from the vertical ruler on the left. The horizontal guide in the sky, similar to that of a horizontal upper line. On rails in the future will be marking up the images into separate elements for subsequent cutting. Therefore, it is the most important step. The position of the glide, if necessary, can be changed. 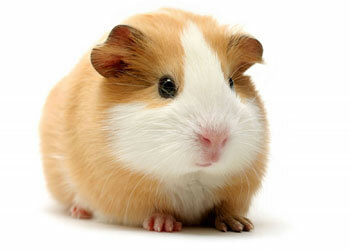 To do this, hover your cursor over it so that its icon has changed and drag with the left mouse button. After you are finished to place the guides on the toolbar, pick the tool "Cutting". It is often called "the knife" – for external similarity. With the help of this tool and will be cutting pictures. Move it to the upper left corner of the first fragment and scroll to the desired area. To do this easily enough, as the tool will "stick" to the rails. Keep in mind that for best results, do not allocate half of the fragment, but you can select multiple fragments at once. In the screenshot picture guide is divided into six fragments, but by using the markup tool only allocated 5 units (first and second combined into one). So the output will be only five fragments. Once all the fragments are allocated, we can only keep your already cut image. To do this, select "Save for Web and devices" in menu "File". Then in the dialog box that appears, select the folder to save images, quality, format and click "Save". 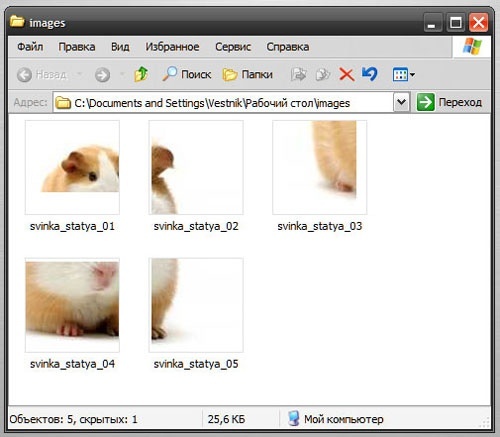 Each fragment of the cut images will be saved in a separate file.